It’s a dashboard type of tool and displays information about 12 different popular indicators and their directions in 8 different timeframes. MACD with OsMA histogram multi timeframe. i found this indicator from my junk mail for a long time ago. May be usefull. it goes something like my junk mail series. u can relate, combine etc. +JoGET#58+ indicator is on this post. 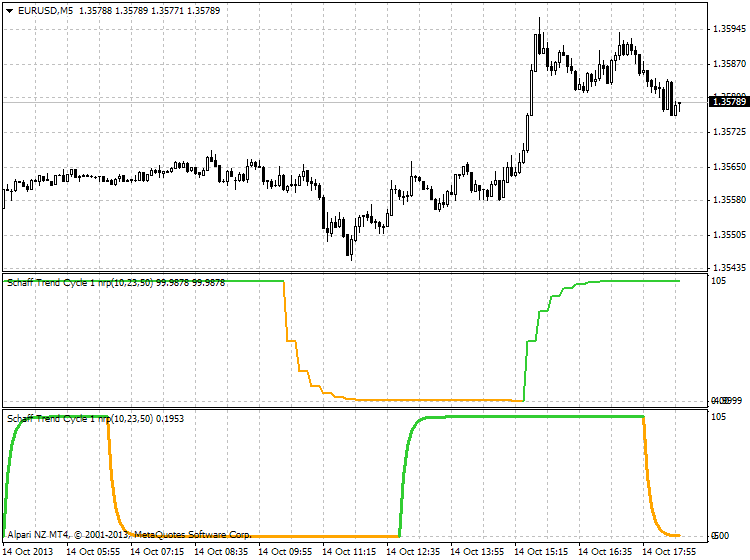 This tool displays spread, daily average, Hi to Low in pips, MA trend in multi timeframe and so on. Explanation about this tool - read this post and this one. Dr.Fox and zorndyke like this.